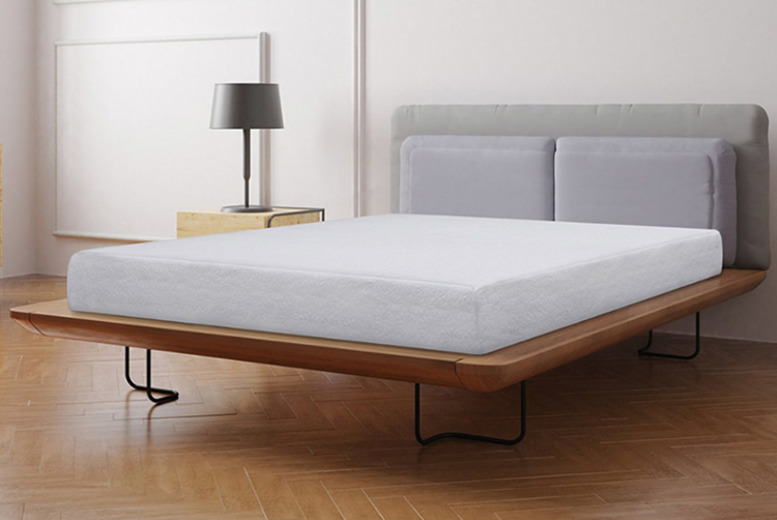 Get a dual-layer GelFlex memory mattress! 1” comfort layer of gel memory foam. 4” layer of support foam for deep-down support. Soft and breathable 100% polyester cover. Firm feel with orthopaedic properties. Available in sizes small single-king!